Union City – Union City Mayor Brian P. Stack wishes all residents a safe and happy Halloween. Mayor Stack reminds motorists to watch for children that are trick or treating. 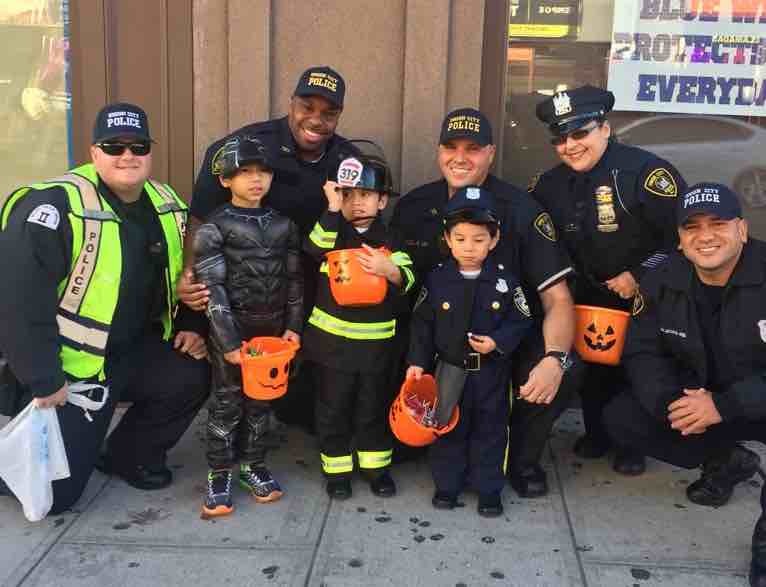 Today, Chief Richard Molinari and officers from the Union City Police Department handed out candy throughout the city and on Bergenline Avenue. 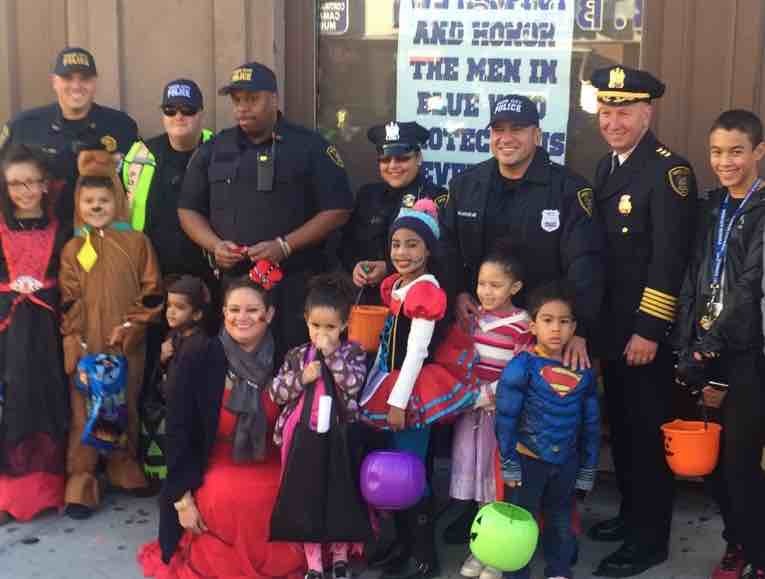 Chief Molinari reminded the trick or treaters to watch for cars while crossing the street and to stay together while trick or treating. 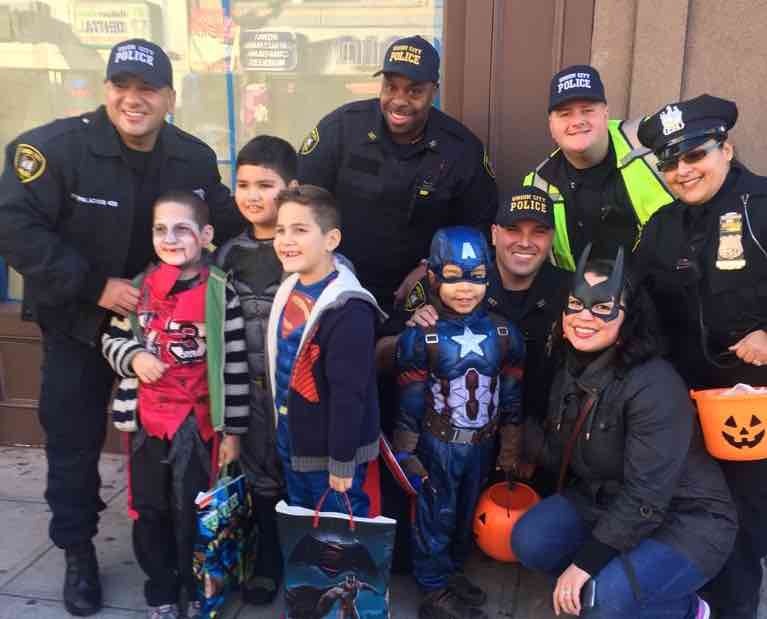 Chief Molinari, on behalf of the city, wished everyone a safe and fun Halloween.